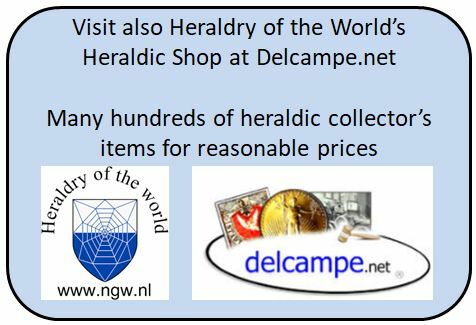 Heraldry of the World is a private website which is devoted only to civic heraldry, i.e. coats of arms of cities, states, municipalities, countries etc. It also includes educational, corporate, military and institutional heraldry. 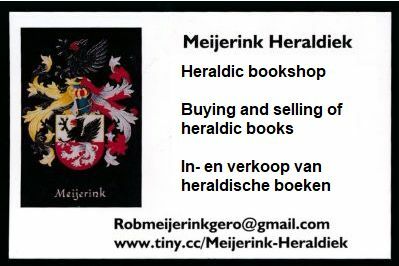 A large section is also dealing with an attempt to make a complete catalogue of heraldic (paper based) collector's items, again with the main focus on civic heraldry. The wiki contains at present 98,599 pages and 176,489 images. To navigate, use the buttons below or the menu on the left, or use the Search function. Have your arms registered here ! 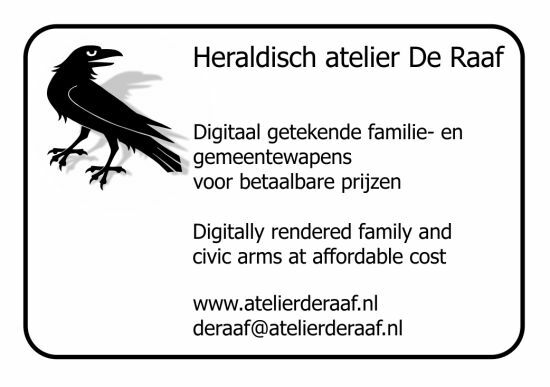 Please don't ask me about family crests (family coats of arms), to learn about coats of arms for surnames, please visit coadb.com. They will help you. This page was last edited on 14 January 2019, at 06:32.